- All versions of Genie stay on the screen longer. 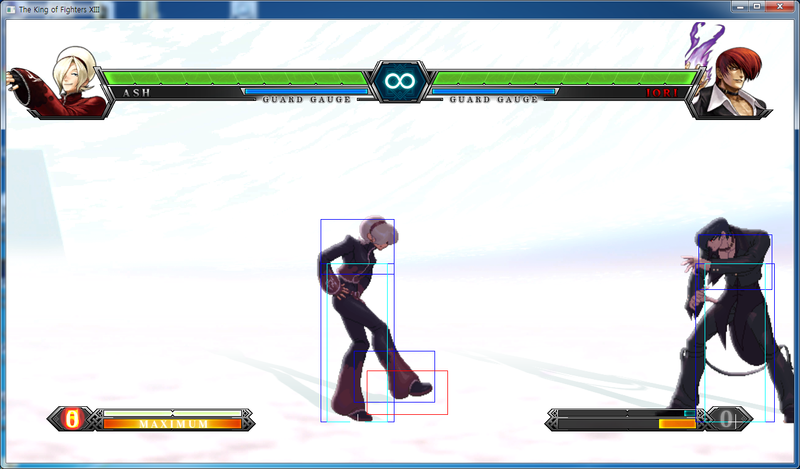 - Sans-culotte (ABCD) has had its damage scaling adjusted. It scales more overall. - Floreal (forward) (b+B) has faster startup and can be comboed from light attacks. - B version of Nivose (d_u+K) has had its invincibility increased. 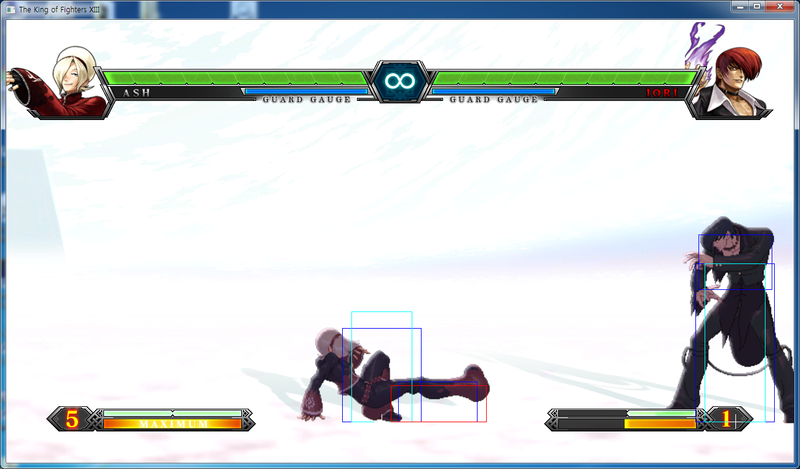 The invincibility ends as soon as the hitbox appears. - The version of EX Genie done using both kicks tracks the opponent. Yamamoto – "Genie remains on the screen for a longer time. It may be interesting to use Genie as a wall of defense as Ventose can now be used while Genie is present. Although Sans Culotte scales more frequently, please try using Germinal as that no longer requires stocks itself." Ash's play style is something of an enigma. 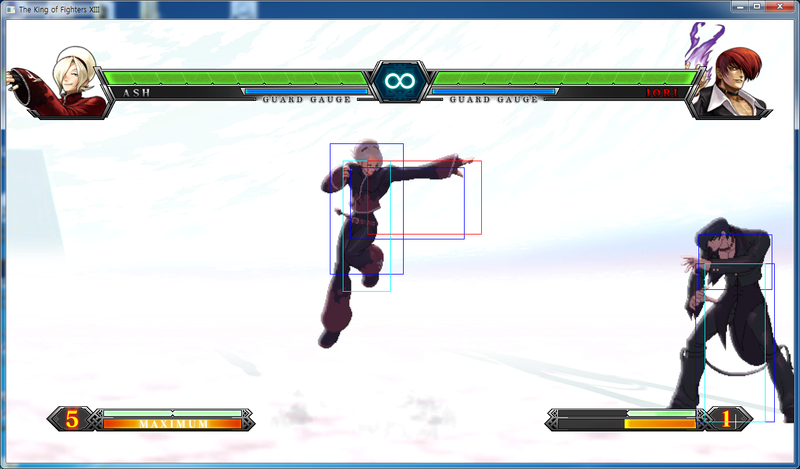 He predominantly relies on charge moves but also has a nice set of moves to zone and combo with. His zoning options revolve around Ventose, Genee, and Thermidor. He can use Nivose, Sans Culotte and Pluivose for anti-airs. His Sans Culotte allows him to do a free style combo to his opponent because of temporary zero charge time, also allowing him to combo into command attacks and, if that isn't enough, he can follow-up with his Germinal DM to seal all his opponents gauges for a brief period. His play-style is good for people who like to zone and poke their opponents; however, good precision and timing is required for his juggle and Sans Culotte custom combos. s.A: 25 damage, chain-able and cancel-able, hits mid. A quick slap attack. Basic fast poke which stops AA like usual. s.B: 30 damage, cancel-able, hits low. 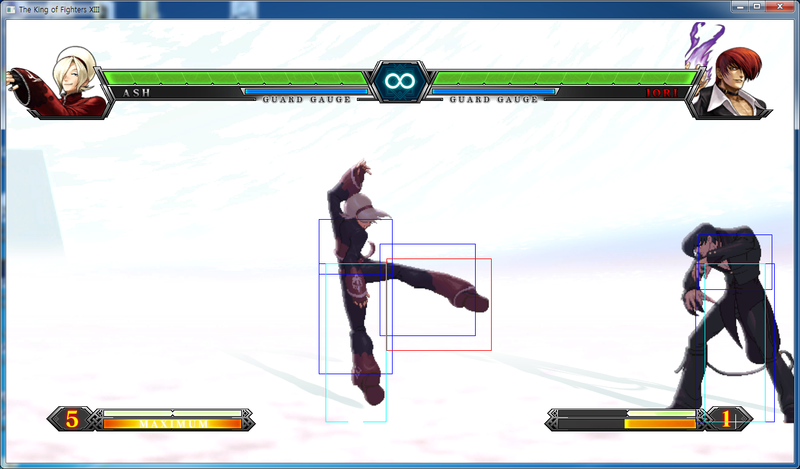 A simple standing kick attack that is aimed low. Far C: 70 damage, cancel-able, hits mid. Thrust punch which has good range. Far D: 80 damage, hits mid. Heavy kick, good range but it is slow. s.C: 2 70 damage, cancel-able, hits mid. Upward punch attack. Decent range but it's more vertical than horizontal. s.D: 80 damage, cancel-able, hits low. Heavy low kick. Mediocre range so it's not too useful. cr. A: 25 damage, chain-able & cancel-able, hits mid. 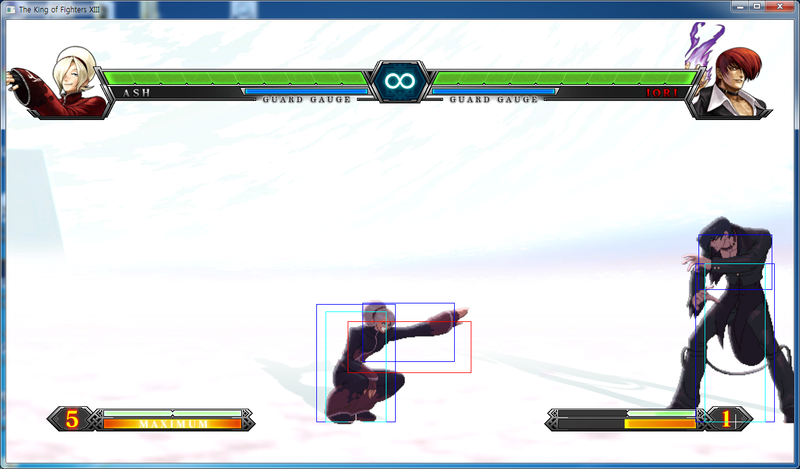 It's the same as his st. A except he's crouching. cr. B: 30 damage, chain-able & cancel-able, hits mid. A quick crouching kick. Good for running in and poking. cr. C: 2 70 damage, cancel-able, hits mid. Crouch uppercut. Poor horizontal range but great vertical range. cr. D: 2 80 damage, whiff and hit cancel-able, hits low. Crouching kick. Knocks standing opponents down when hit and it's whiff cancellable. hop A j. A: 45 (40) damage, hits overhead. Jumping light punch. Good for jump-ins and cross-ups. hop B j. B: 45 (40) damage, hits overhead. 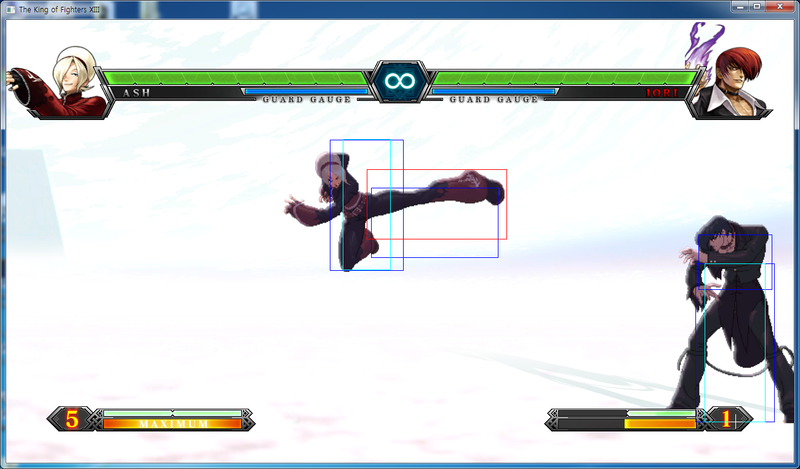 Jump light kick which has surprisingly good horizontal range. hop C j. C: 72 (70) damage, hits overhead. A pretty good attack in air-to-air but not as good as his j. B.
hop Dj. D: 70 (68) damage, hits overhead. The range is good mostly due to how Ash sticks his left leg out further than the rest of his body. Good for jump-ins. CD: 75 damage, whiff and hit cancel-able, hits mid. A hard thrust punch attack with great reach. hop CD j. CD: 90 (80) damage, hits mid. A hard thrust punch attack in the air. GCCD: 10 damage, hits mid. 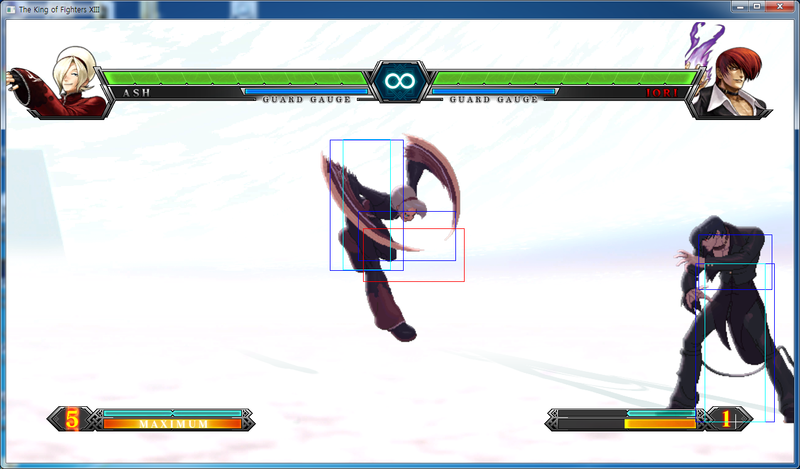 Guard Cancel Blowback Attack. Recompenses = b/f + C/D close 100 damage, can be broken. Ash grabs his opponent with his hand on their face and makes a small green flaming explosion. Floreal = b+B 50 damage, cancel-able, hits mid. Ash does a twirl-like motion while standing on one leg and thrusts his other leg towards his opponent. It is fairly safe and fast so it's prone to catch people off guard. Use it sparingly. Floreal (backward) = (b+D) 50 damage, cancel-able, hits mid. Same as Floreal except he's moving backwards now and it's faster. It is useful to create space and in some combos. Ventose = (b~f+P) - Ash makes flaming green crescent then throws it at the opponent. The weak version shoots one crescent. The strong version still has slower start-up but travels faster with more damage potential and bigger hitbox, does two hits and counter acts other projectiles. Neither version can be spammed much because of their fixed recovery, so use them with caution. It's a zoning tool for far or mid-screen pressure. 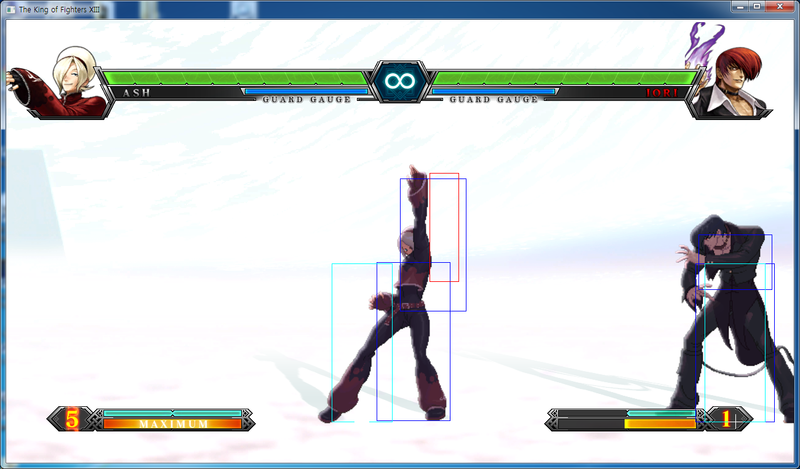 The A version can also be used to create frame-traps up close because it has frame advantage on block. (EX) = b~f+AC - Shoots two separate crescent blades very fast. Useful for going through the opponent's projectiles. Nivose = d~u+K - Ash somersaults up into the air with green flames coming out near his feet. It's an excellent AA that can be used to punish jump-ins, makes for a good wake-up attack and an all around punisher as well. The B version is very quickly. 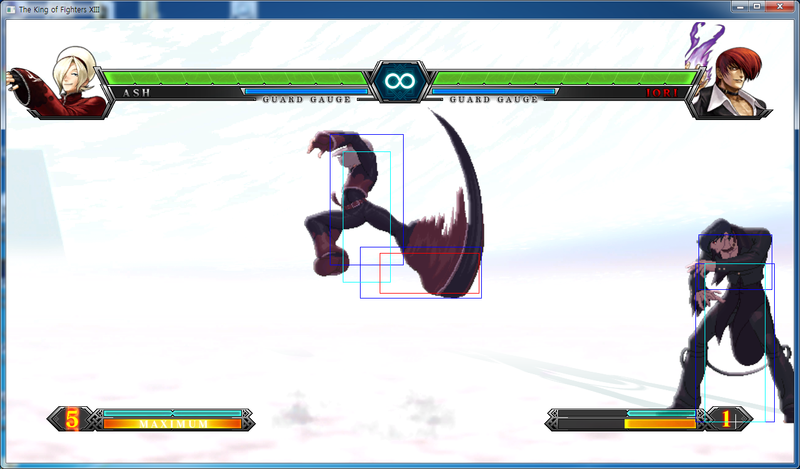 The strong version is slower and it has a bigger hitbox. 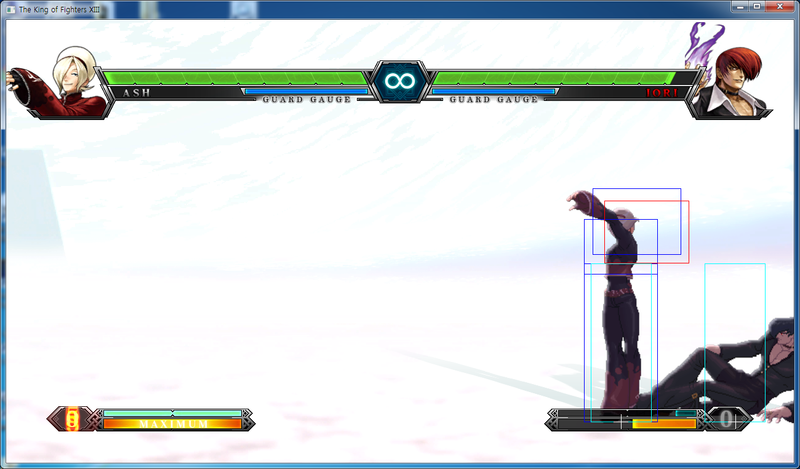 Both versions are very punishable on block and whiff. Germinal Caprice = b~f+K - Ash dashes forward and tackles the opponent while covered in flames. The weak version comes out faster and knocks the opponent down. the strong version goes farther and juggles the opponent. It is used mostly in combos. 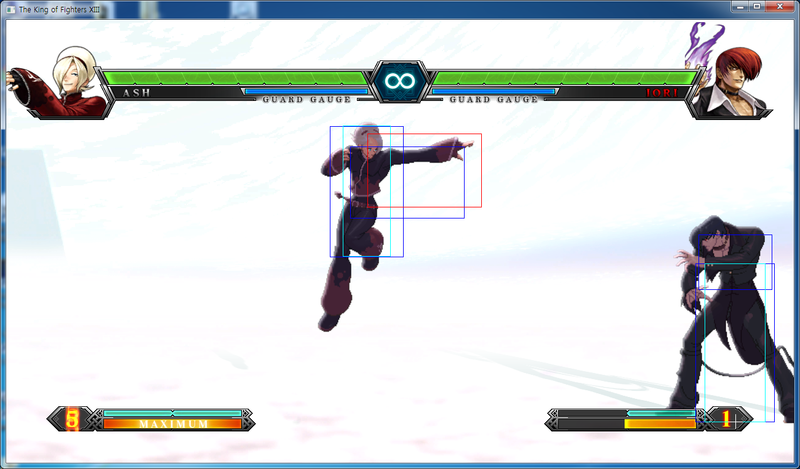 (EX) = b~f+BD - Does more hits and juggles the opponent into the air for a follow-up. Genee = qcb+A/B/C/D - Ash blows a kiss that makes a green flame appear in an area depending on which button you press. It works a lot like Orochi Shermie's Moonless Thundercloud. Genee is an excellent zoning and pressure tool for opponents getting up or in the corner. A version comes out at arm length. B version comes out at about half screen. C version comes out at 3/4 screen. D version comes out at the other side of the screen. 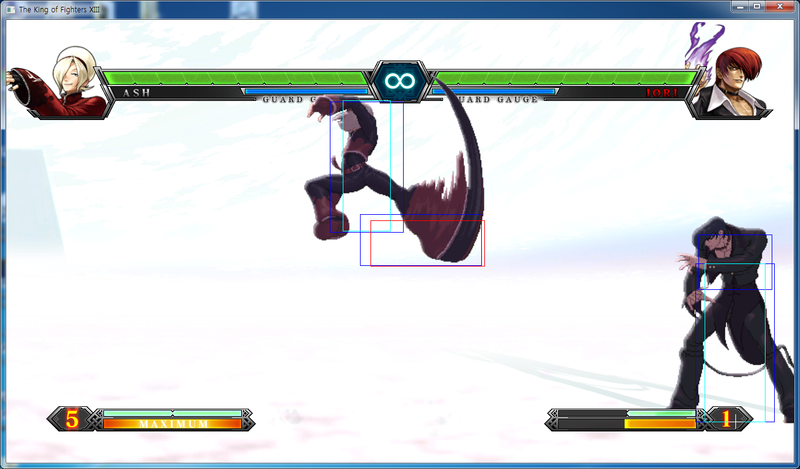 (EX) = qcb + AC buttons - Comes out quickly and directly in front of him. The flames explode instantly. (EX2) = qcb + BD buttons - Comes out slowly and it will track to the opponents position. 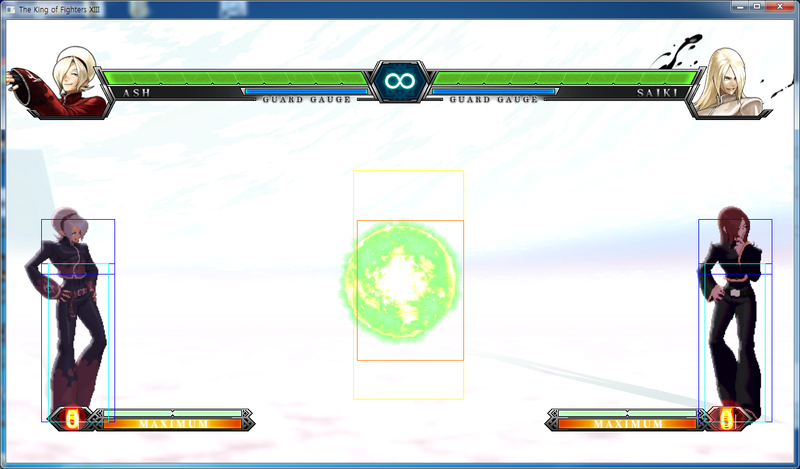 Thermidor = qcfx2+P - Ash makes a giant green energy ball then propels it towards his opponent. The start-up is mediocre so you have to be very careful when you use either version of this DM. Pluviose = qcfx2+K - Ash does three Nivose's in a row. Start up is fairly fast making it pretty easy to combo into. 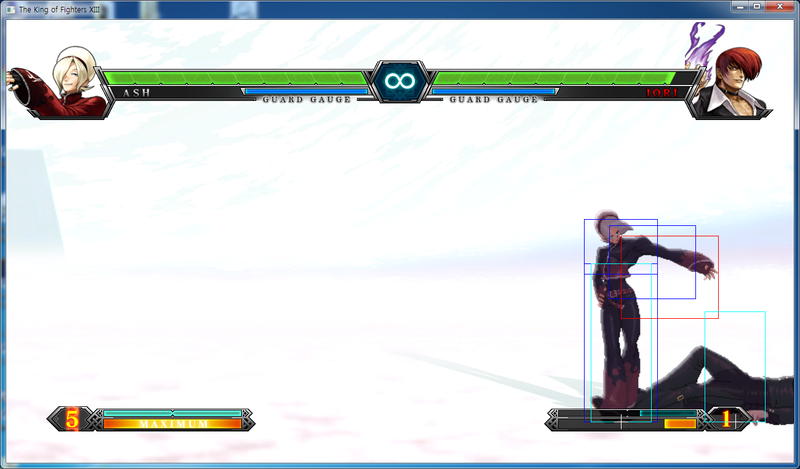 It's still an okay AA since the hitbox on Nivose is a bit bigger. There isn't much of difference between the B or D version except the D version is faster and goes a bit higher. 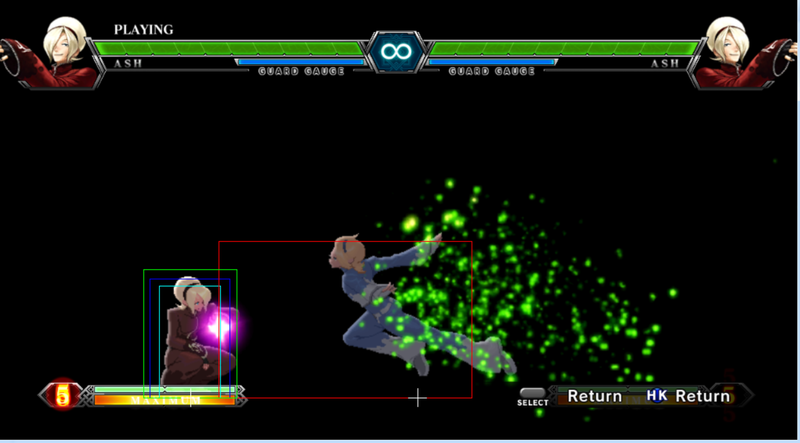 (EX) = qcfx2+BD - Has an invincible start-up and executes another Nivose rep.
Sans Culotte = A,B,C,D - Green flames shoot from the ground around Ash causing him to glow a green aura. This move allows all of his charge moves to have zero charge time (Ventose, Nivose, and Germinal Caprice) for a little more than five seconds, allowing Ash to freely combo with any of his charge moves. It's incredibly good as an anti-air, and it allows for strong juggle combos. Sans Culotte works very well as a reversal and uses 2 stocks. 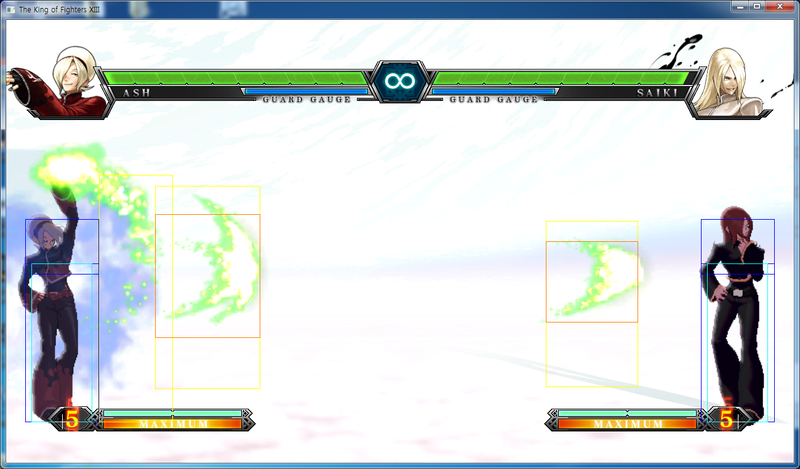 Germinal = qcb hcf+AC - Ash dashes across the screen leaving a trail of green flames (and his opponent) behind him. It's an interesting move because the damage potential is good and it seals your opponents special attacks, drive meter, and special meter for about 10 seconds. 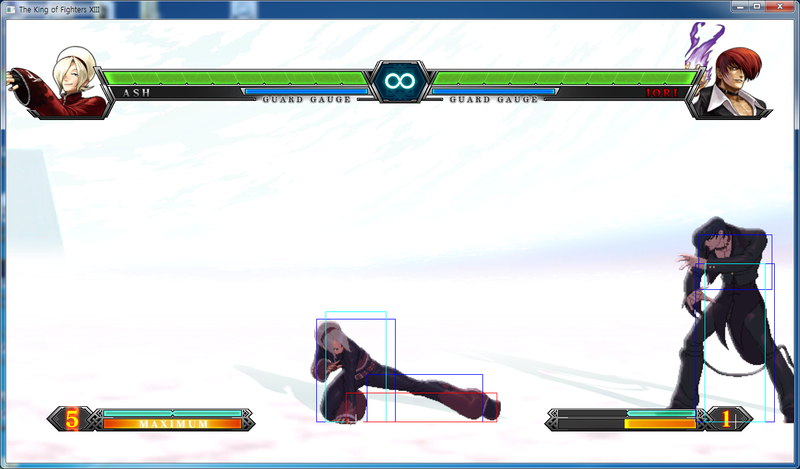 They can however still use guard cancel AB/CD. It doesn't work as an AA unless they're right near the ground as soon as you activate it. It's only usable while Sans-Culotte is active and if this move is activated it will cancel out San-Culotte. 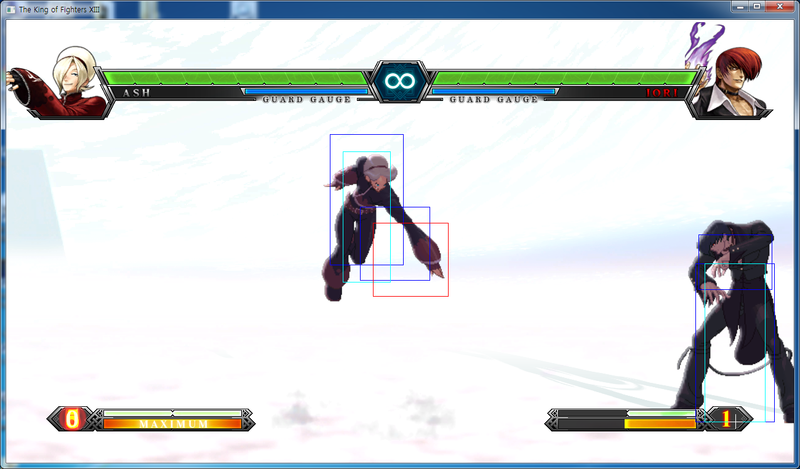 It hits more or less depending on the screen position. 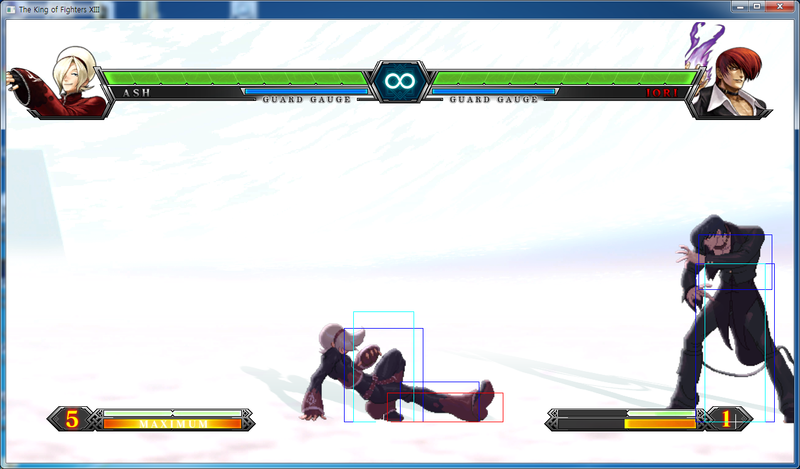 Ash will get more hits and damage if germinal connects mid screen than if it connects in the corner. Fructidor = hcbx2+BD (close) - Ash grabs the opponent and laughs while he engulfs them in purple flames and then it ends with the flames exploding launching the opponent far into the air. When max canceled into it pulls the opponent to the ground to execute it. ~ = Charge in the direction noted before. Note: This version is easier at the cost of some damage. Reliable combo that will corner carry from almost everywhere. It doesn't work if Ash is fully cornered. Make sure to keep the opponent juggled high. Simple corner combo for good damage. A combo that brings the opponent back into the corner that Ash was in. Useful when combo 1 won't work. Note: **cancel b~f+D into b+D very late. If it's done correctly Ash will flip in the opposite direction switching sides for the combo. It'll look like the input is f+D instead of b+D. 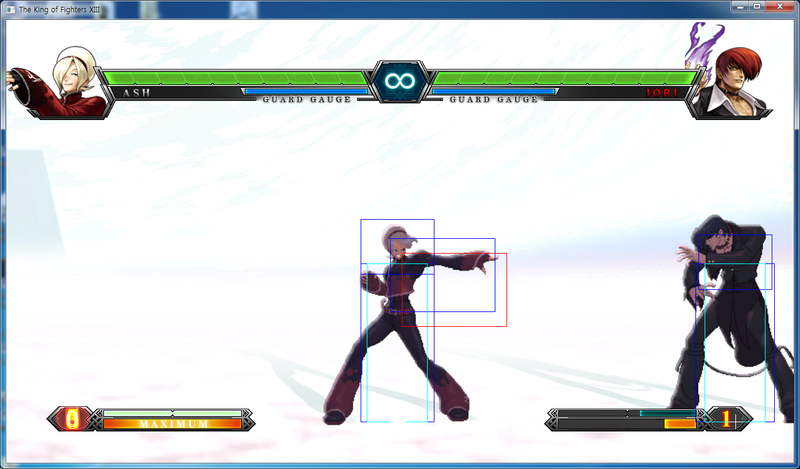 Ash will keep switching sides to keep the opponent juggled midscreen. Good damage with their meter also being locked at the end. The damage is higher depending on close you are to center of the stage. Very difficult combo. 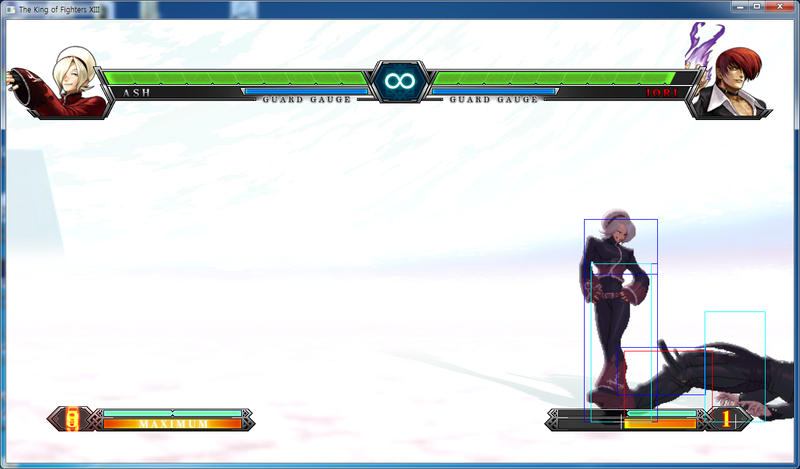 Best used after damage scaling has kicked in, for instance after an HD combo. This combo will take a while to build into muscle memory. Combo 2 will suffice most of the time though. 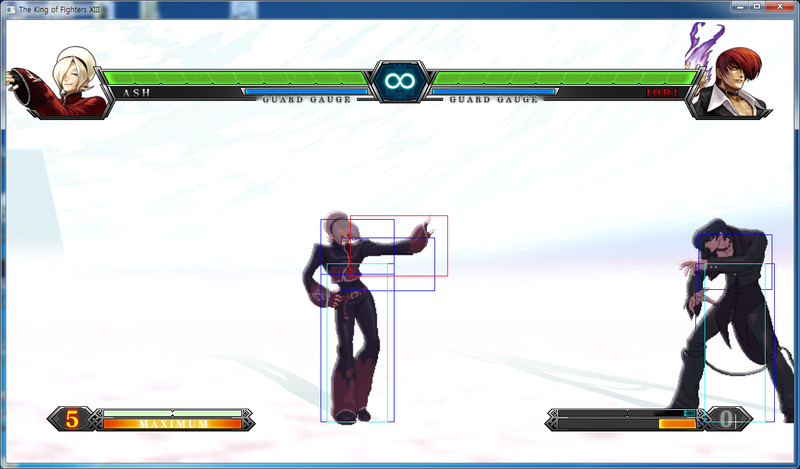 Buffer ABC during the animation b+D animation and hit D once Ash is close to the opponent. 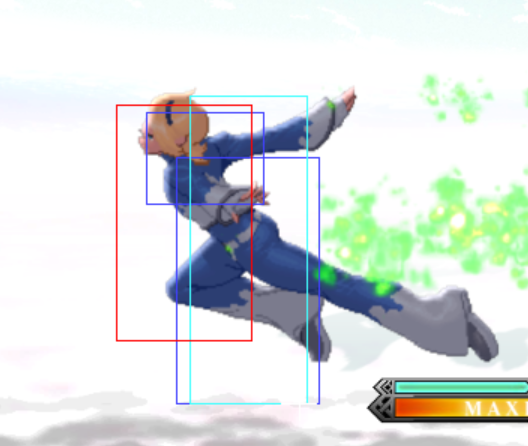 His San's Combo's really aren't that bad. When you get used to it, it feels like single inputs for most moves, since you're canceling into other specials without having to charge. 1.) st. A > cl. C - 3 frame gap between st. A and cl. 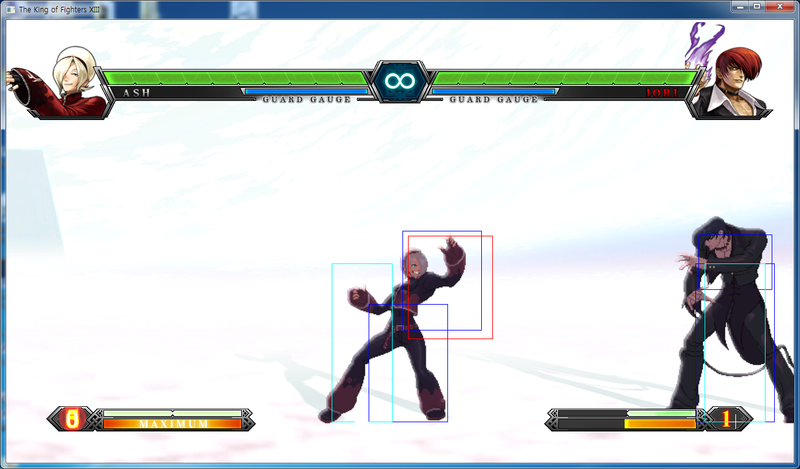 C. St. A whiffs on crouching opponents, except on Daimon, Raiden, and Maxima when they are in guard position. 2.) st. A > cl. D - 4 frame gap between st. A and cl. D. St. A whiffs on crouching opponents, except on Daimon, Raiden, and Maxima when they are in guard position. 3.) cr. A > cl. 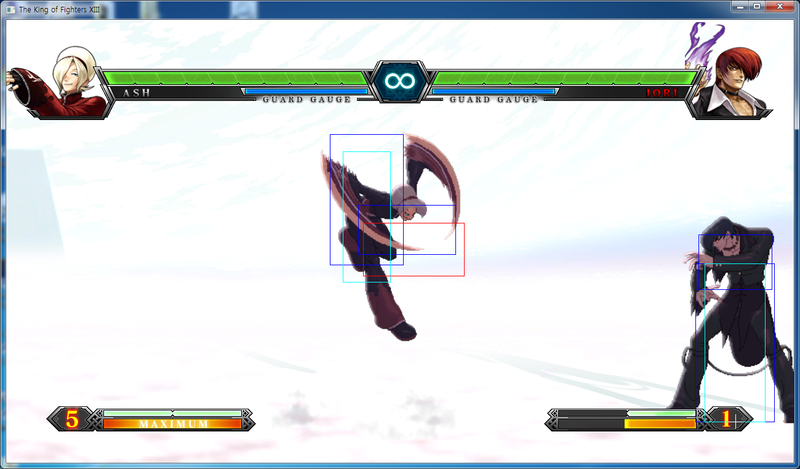 C (L) - 2 frame gap between cr. A and cl. C. 5.) cr. A > cl. D - 3 frame gap between cr. A and cl. D. 6.) cr. B > cl. C - 4 frame gap between cr. D and cl. C. 7.) (corner) b~f+A > cr. B (L) - 2 frame gap between (corner) b~f+A and cr. B. 8.) (corner) cl. b~f+A > cl. C (L) - 2 frame gap between (corner) cl. b~f+A and cl. C. 9.) (corner) cl. b~f+A > cl. D - 3 frame gap between (corner) cl. b~f+A and cl. D.
This page was last edited on 15 December 2014, at 19:34.